There was a time - and not all that long ago - that Chile was considered the home of cheap and cheerful red wines which were nothing much to write home about (but which did the trick for your neighbour’s barbecue)... and very little else. 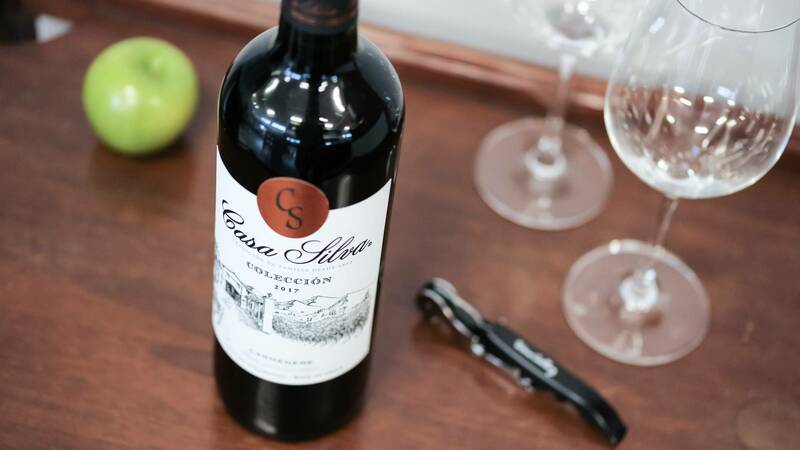 To say things have changed would be a massive understatement, and that change has been driven by the hard work, dedication, and passion put into the development of the country’s viticulture spearheaded by wineries like Casa Silva Coleccion. 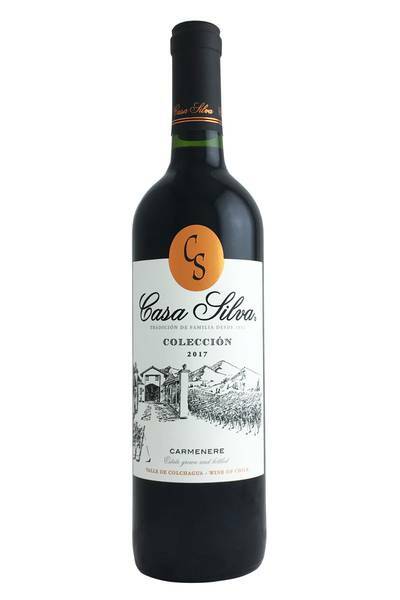 For decades, the winemakers, grape growers, and oenologists who make up the Casa Silva Coleccion team and network have invested huge amounts of time and money into understanding the Carmenere grape, its oddities, its unique qualities, and what would make it hit its full potential. That hard work and all that time certainly paid off, as this winery holds the record for being the biggest prize-winner in the world - and it all comes down to their work with that one iconic grape varietal. Carmenere has proven itself to be a real Latin American wonder in recent years, and it’s been genuinely exciting to see the quality of this brilliant grape rise and rise and rise. This fantastic example of a bold red wine from Casa Coleccion is a top food pairing number and is going to go especially well with any red meat which has a nice bit of smoke or char to it. Lamb and beef are the natural go-to ingredients for this wine, but we’d argue that it works best with dishes which feature smoky bacon, and dark greens like kale or spring greens. It’s also a great wine for pairing with seared tuna, too, so long as you keep the meat on the rare side.